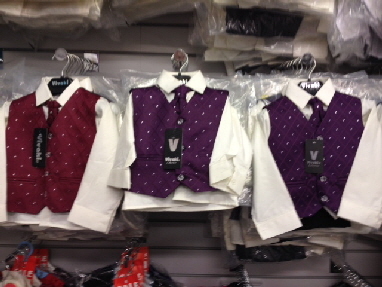 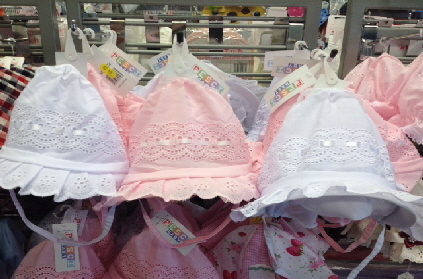 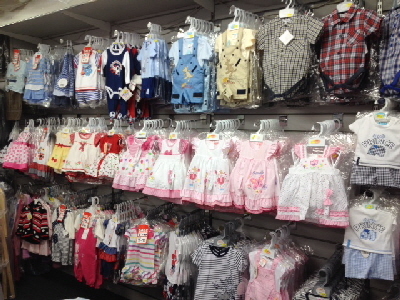 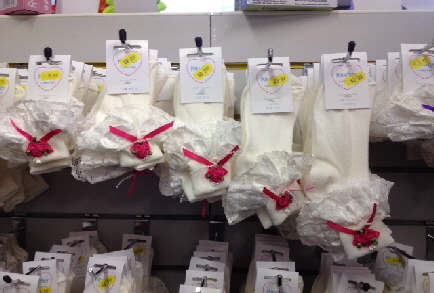 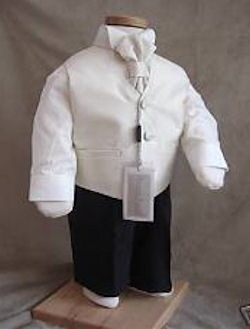 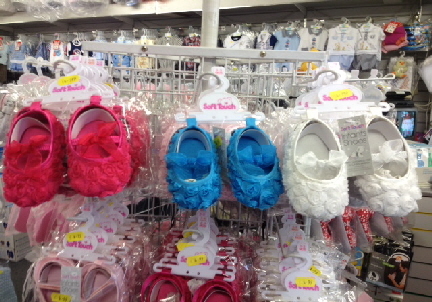 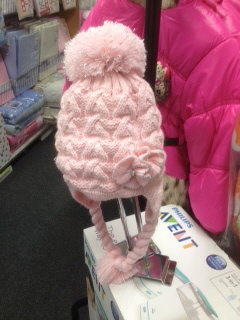 We stock a very large selection of clothing from Prem Baby starting at 3-5lb up to teen size. 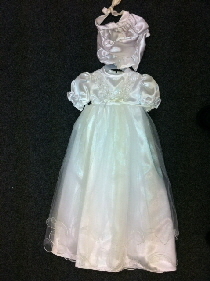 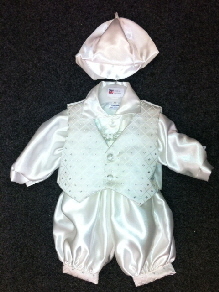 if you just want Baby Grows or Pretty Party dresses we will always have something to suit your needs. 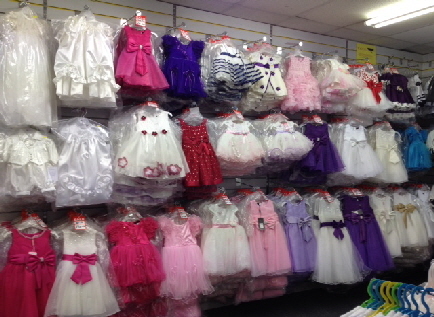 Below is a selection of photos just to give you an idea of what we stock.